Just a few of the books I have read since moving to New York City. Even before I began to connect letters with sounds, I have always been an avid reader. (There’s a home video of me patiently going through all of my picture books in a closet, then neatly stacking them next to me before moving on to the next.) Ever since then, my bookshelves have expanded and overflown with many books of varying genres and topics (though I will admit, sci-fi and fantasy took up the largest portions of those bookshelves). And I always tried to walk away with something from those books, because even before the printed word, one function of stories (fiction or nonfiction) was to teach. Whether it be about a cultural history, a moral or other, there was a reason certain stories were told. Now some of these teachings are so repetitive that you could probably just start rattling off a list right now: be hones; be grateful; be a good person. Or on the more cynical side of things: humanity is flawed; evil exists; failure happens. Even if there is not an over all MESSAGE, any good book will make someone think about themselves in the situations presented to the characters. So these are the books I wish that I read in high school. (Unfortunately, all of them were published after my graduation.) Not only because they were all written by incredibly funny and insightful women, but also because they talk a lot about growing up as women through a more contemporary lens. Easily one of the most recognizable women in today’s media, Fey has been heralded as comic and feminist icon with her successes (including but not limited to) SNL, 30 Rock, and hosting the Golden Globes with fellow comic/feminist icon, Amy Poehler. Taking on more of an autobiographical approach, Fey uses personal anecdotes to illustrate what it is like to work as a woman in today’s media culture. She also talks frankly about creating her own show and the amount of work it takes to write for shows like Saturday Night Live and creating 30 Rock. It is easy to forget just how much work is put into something that is made to look effortless. And I know a lot of people view comedy as the lowest form of entertainment. Comedies rarely get nominated for awards like the Oscars (much less win them) in any major acting role or overall film. But comedy is difficult. It takes control of societies most glaring defects, most obvious fears and we laugh at them. That’s talent. And it really is a genre that deserves more recognition as an art form. And Tina Fey is definitely a da Vinci among artists. I can’t remember when I was first recommended this book, but it was recommended to me by pretty much every feminist I know. (And I know a lot of feminists.) And I am so glad that I have a copy of my own now. If you haven’t guessed the pattern yet, all of these books are non-fiction essay-type by really funny and witty women. What makes Moran’s book different is that she uses her personal anecdotes as jumping off points to address poignant issues that are still relevant today. She talks frankly about her body, her job, her ideals, etc. And she does it in a frank and funny way. She talks about being single, dating, getting married, jobs, lap-dancing, Lady Gaga. Basically every important issue a young, middle-aged, and older woman will be faced with. Last, but certainly not least, is a book that had me desperately trying not to crack up in public. 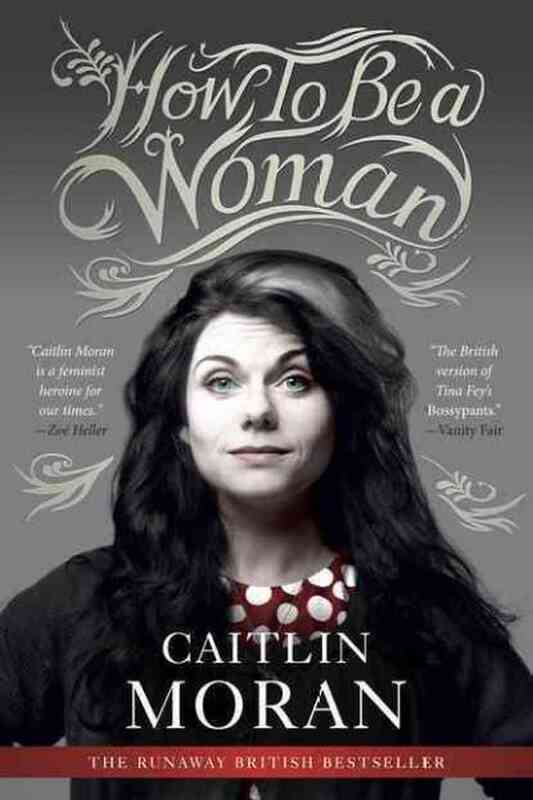 Unlike Fey or Moran’s books, Kaling just does what she does best: write comedy by telling us about her life. There’s no essay to say why she’s a feminist and why this benefits the world. But I think she does something just as important. Mindy Kaling proves that being weird and having passions is normal. It’s what drives creative people to do crazy things, like create off-Broadway shows with their best friends to being one of the writers of one of the best comedies on television. Kaling is a breath of fresh air for any one who has ever felt out of place ever. She’s funny, she’s relatable, and I wish I had this book beside my bed every day in high school. Because what Kaling (and Fey and Moran) all talk about and what I feel is the most important (especially as a young woman who continually tries to grow up) is that it is okay to fail; it is okay to have emotions; it is okay to be a little bit weird because when you’re passionate about something, not everyone is going to agree with you. Only the people that matter. Previous Post What Makes A Good Swing Dance Event? Next Post I’m Moving to Baltimore! 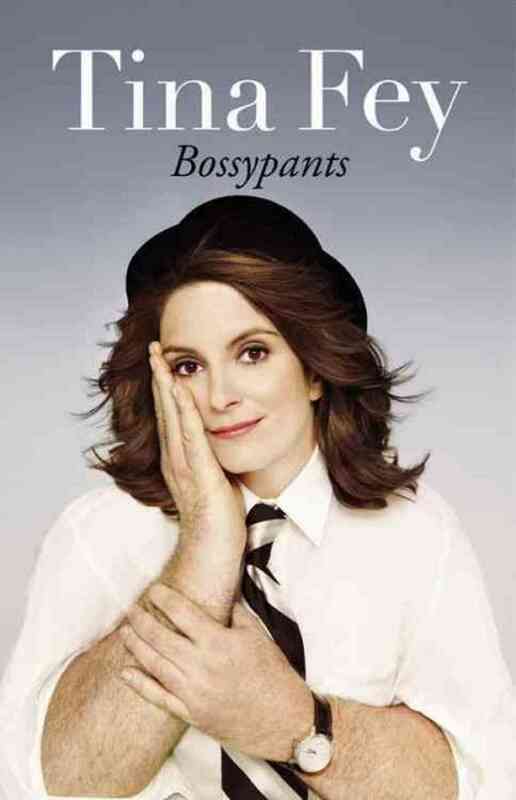 “Bossypants” and “Is Everyone Hanging Out Without Me?” were two of my favorite reads over the past year. 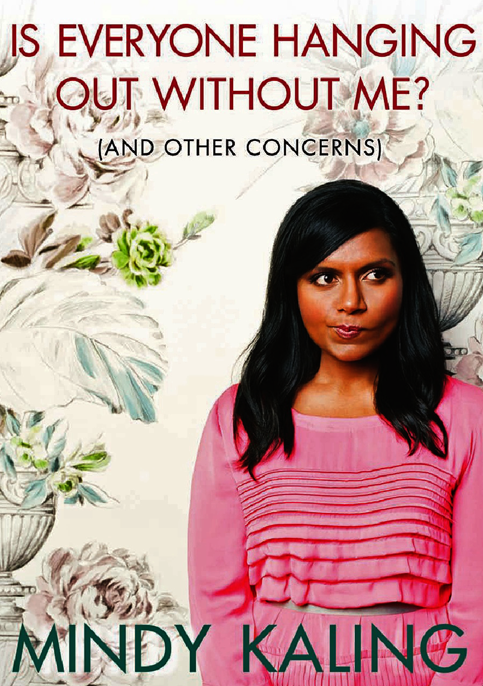 Mindy Kaling’s book is on my “You have to read this again because it’s awesome” list, and as soon as I get through the dozen other books I’ve started, I’m sure I’ll revisit it. I, too, struggled not to laugh in public (and definitely gave in to the giggles more than once). Now I’ll have to add Moran’s book to the to-read shelf. Thanks for the recommendation.